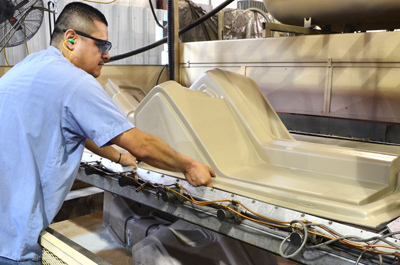 Thermoforming is a time-tested and proven reliable method for plastic parts manufacturing. At Medallion Plastics, we have a unique mix of thermoforming equipment which is used to manufacture a wide range of products in varying sizes and levels of complexity. These products are produced using a variety of raw materials. While thermoforming isn't the only option available for producing reliable and accurate plastic parts, it certainly has several important advantages. "We will supply quality products with on time delivery at a fair price." 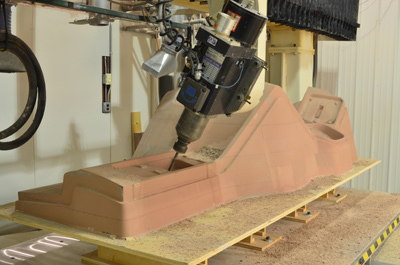 In-house tooling is fast, accurate and economical. Thermoformed parts are lightweight, consistent, and rugged.